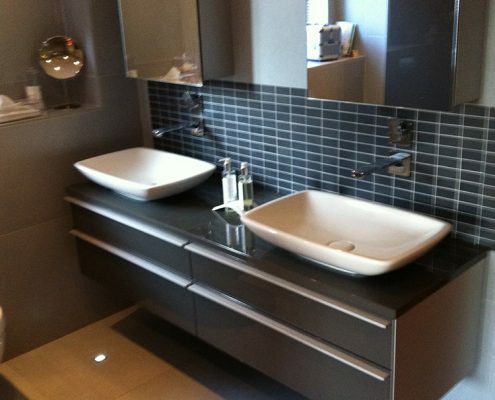 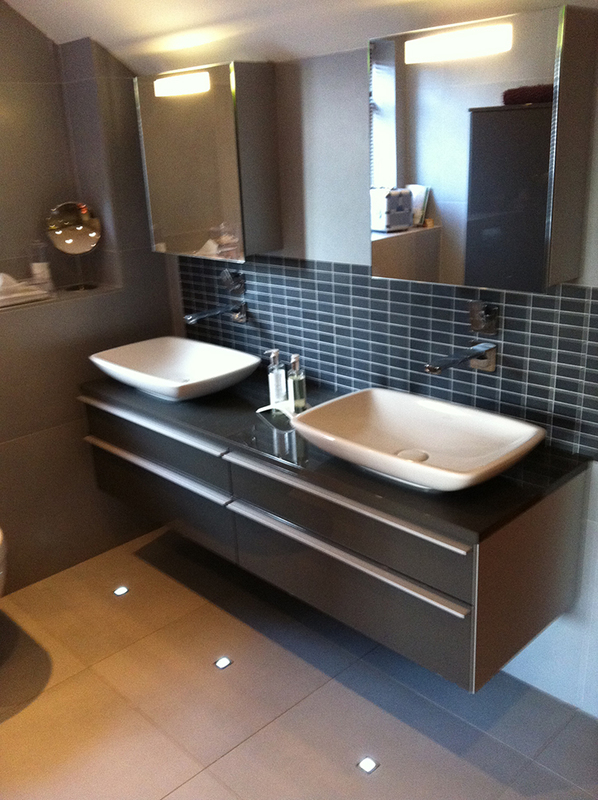 Balance & Co supply and install a great choice of high-quality bathroom suites and bathroom services. 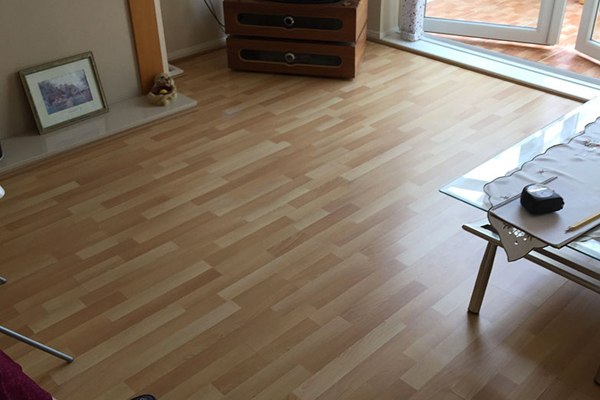 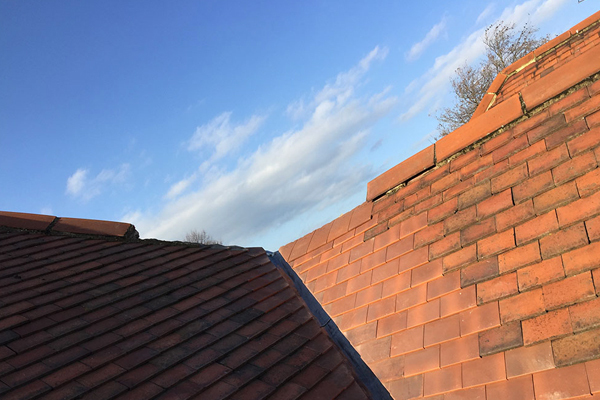 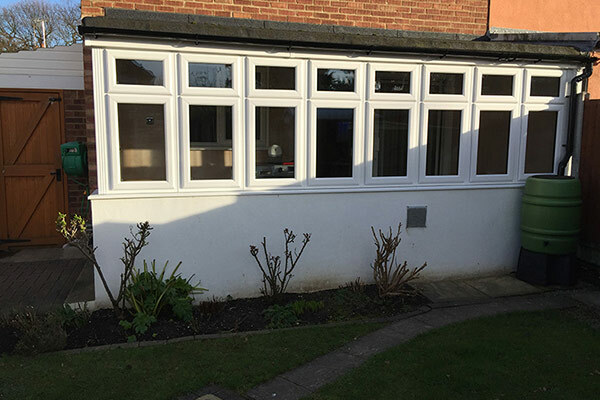 Our commitment is to carry out installations by our Corgi registered installers in our customer’s home with the least inconvenience. 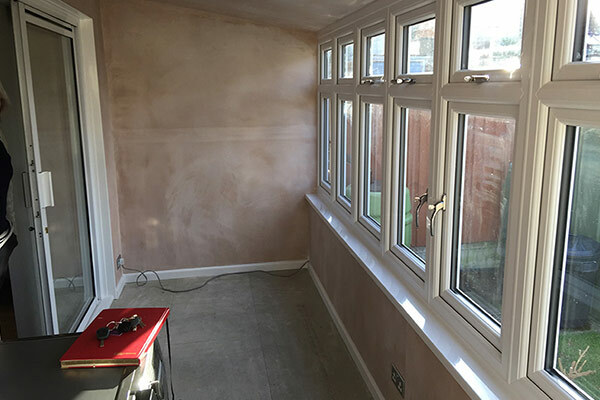 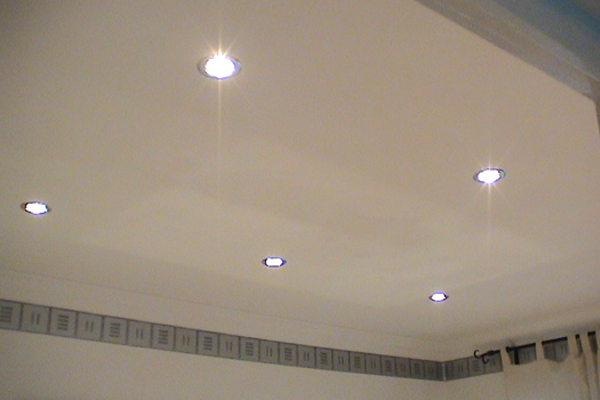 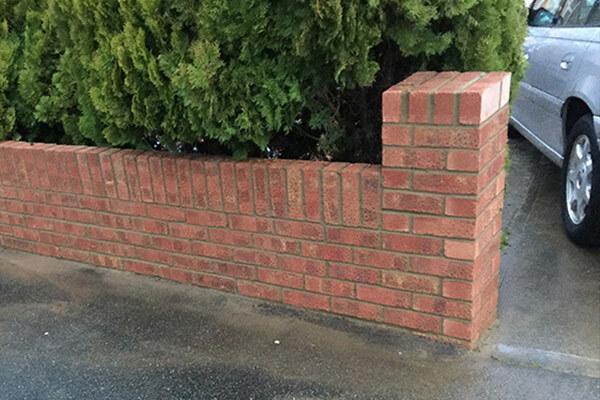 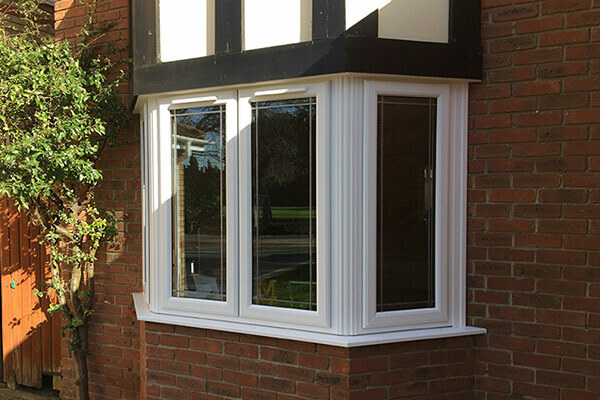 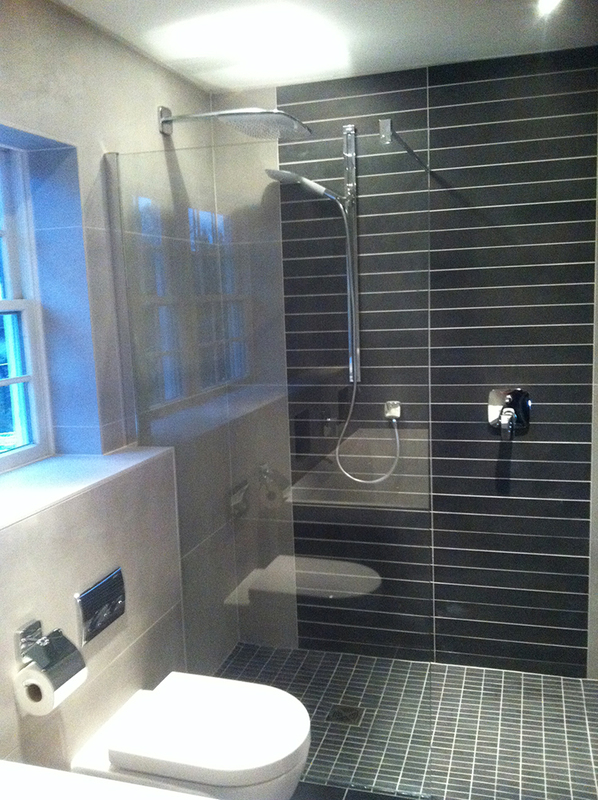 We ensure that all aspects of the installation conform to the local water regulations standards in your area. 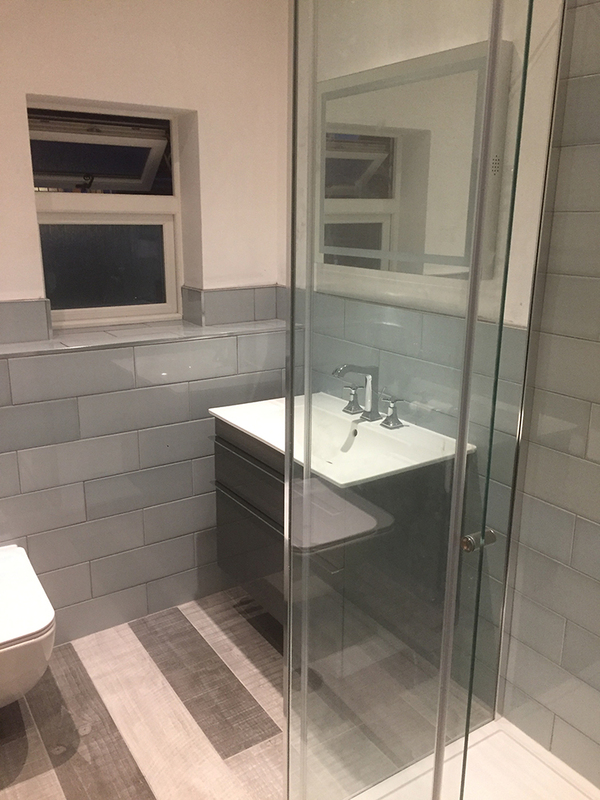 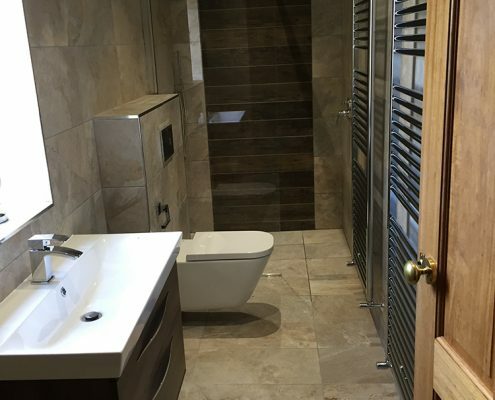 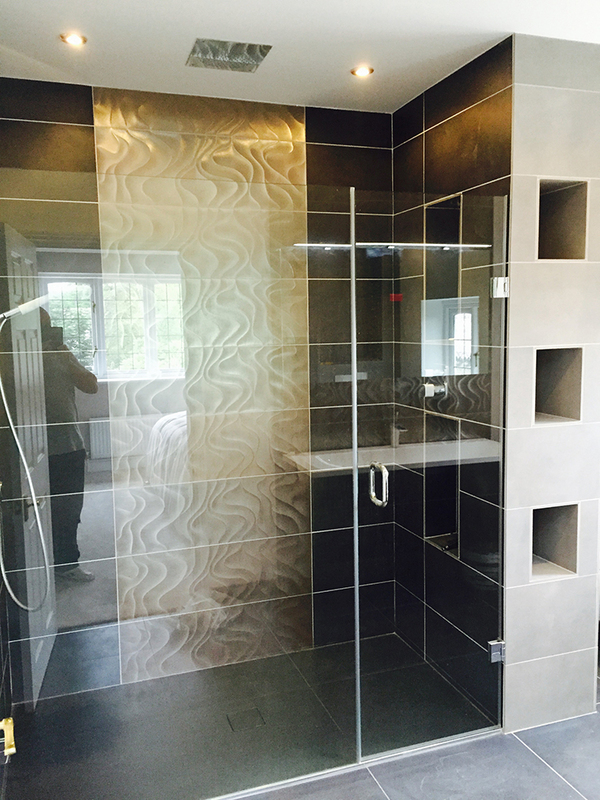 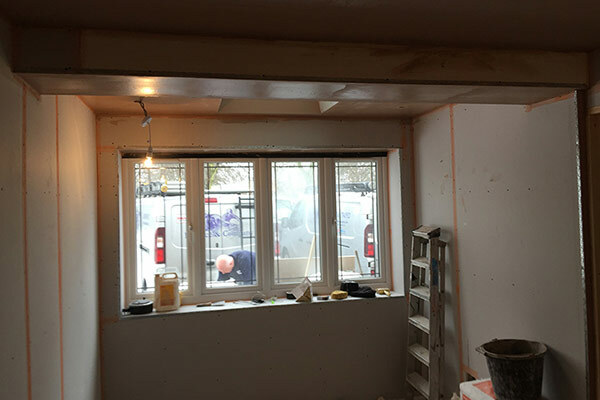 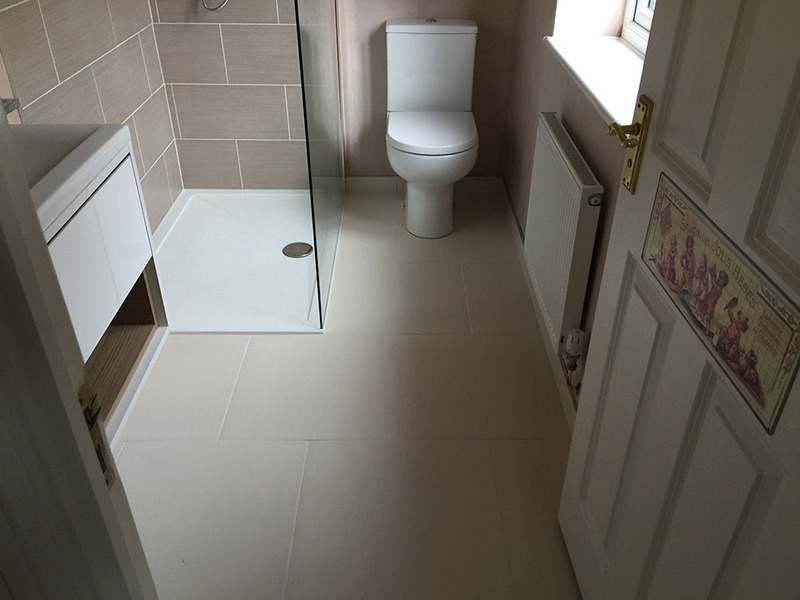 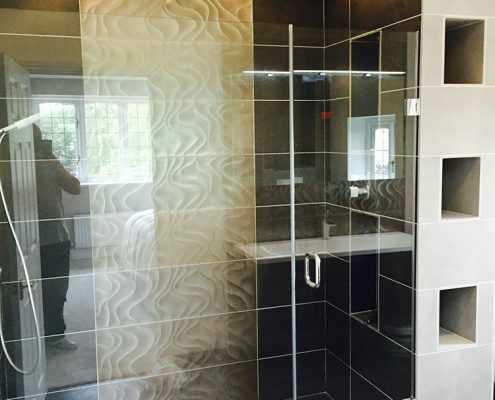 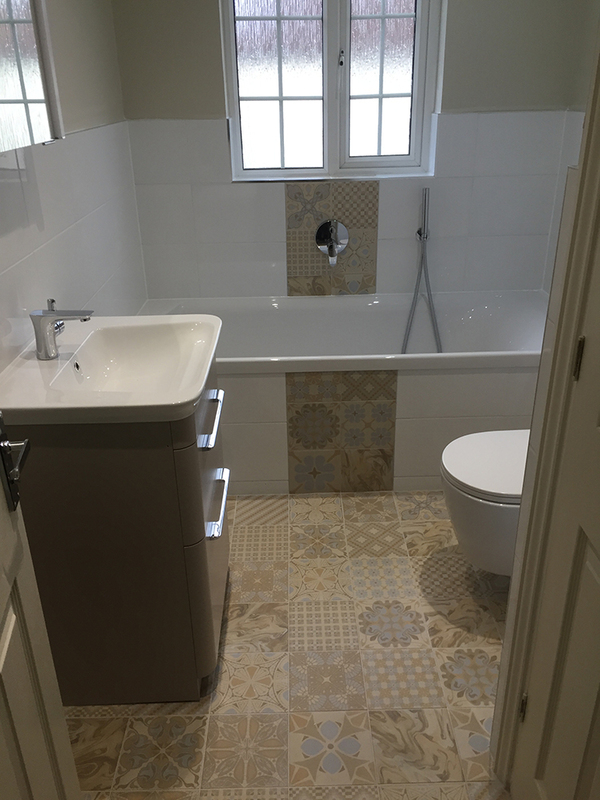 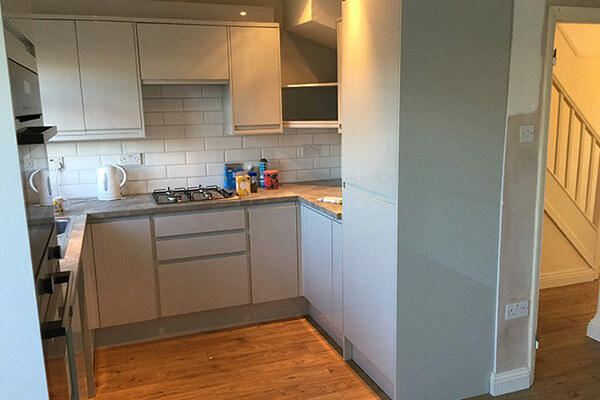 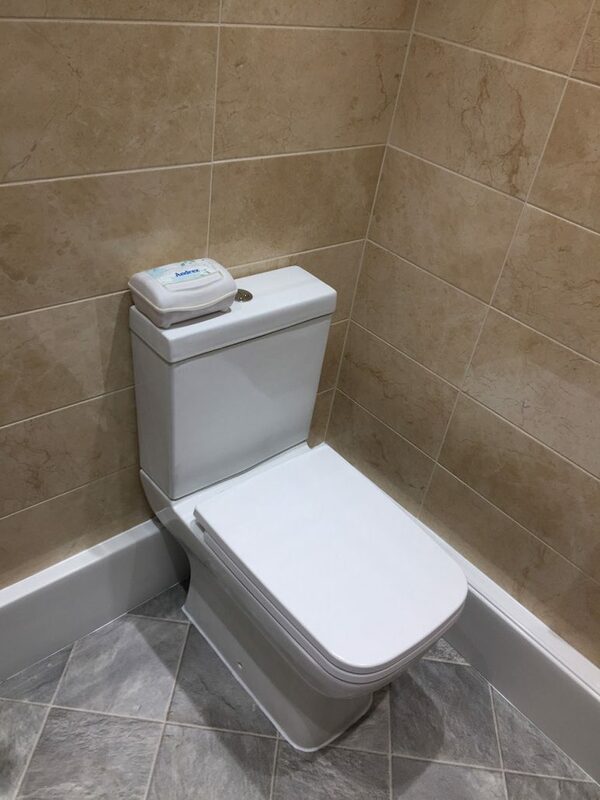 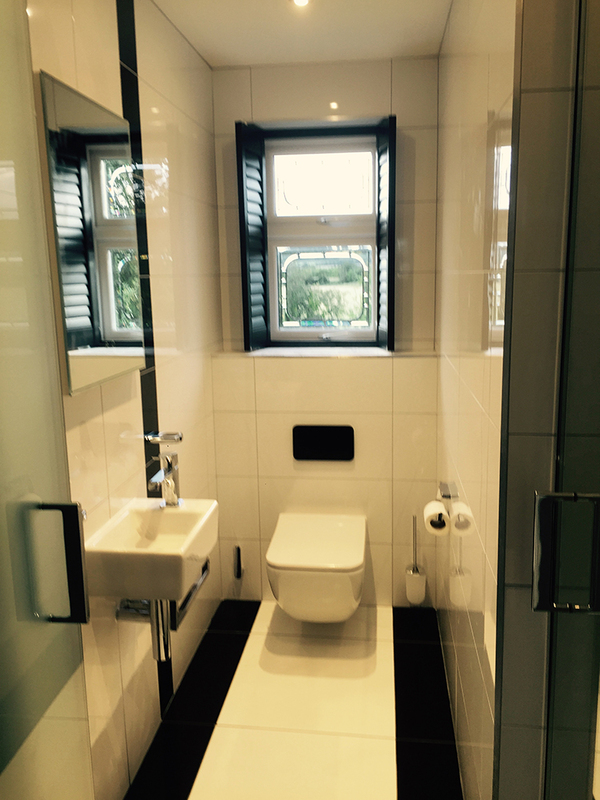 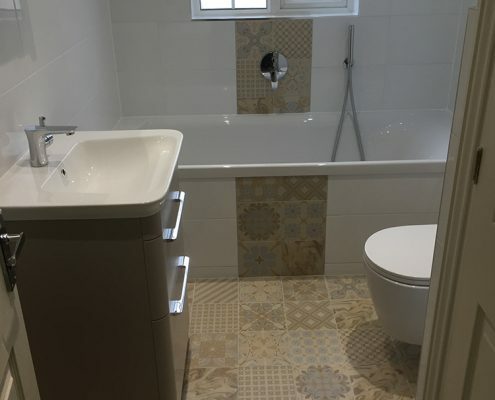 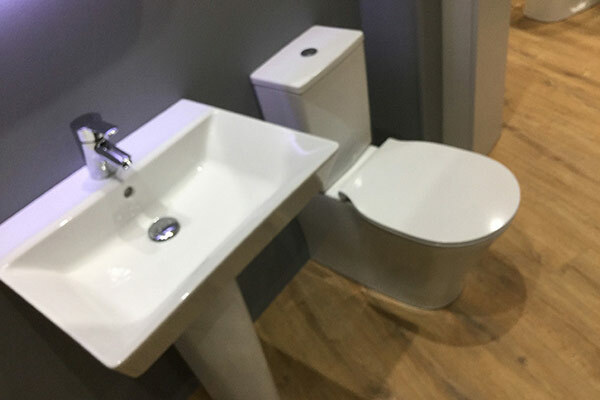 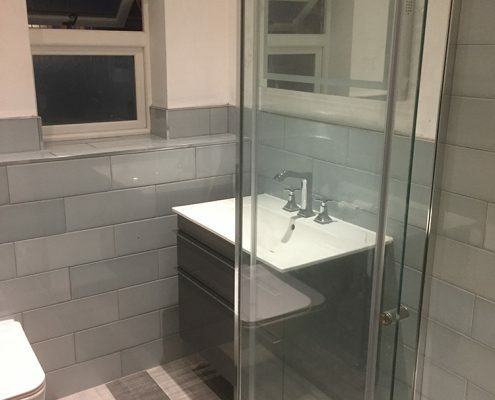 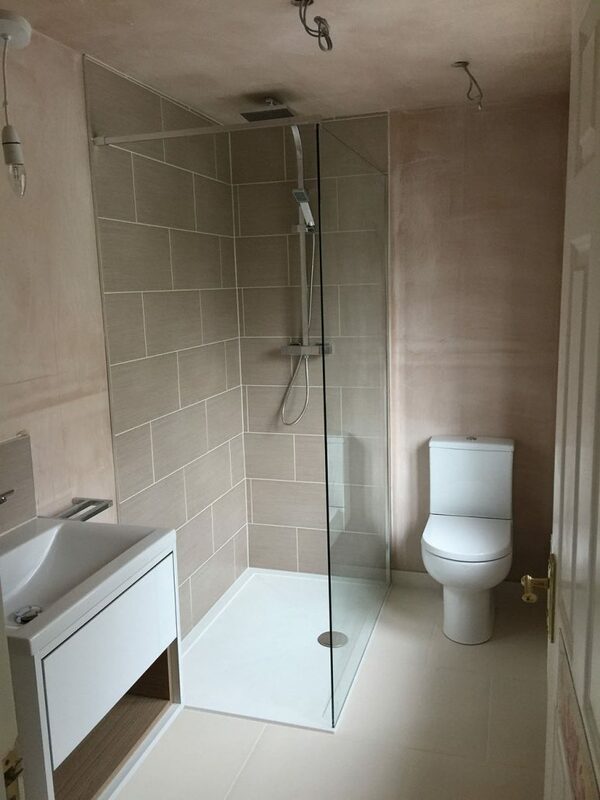 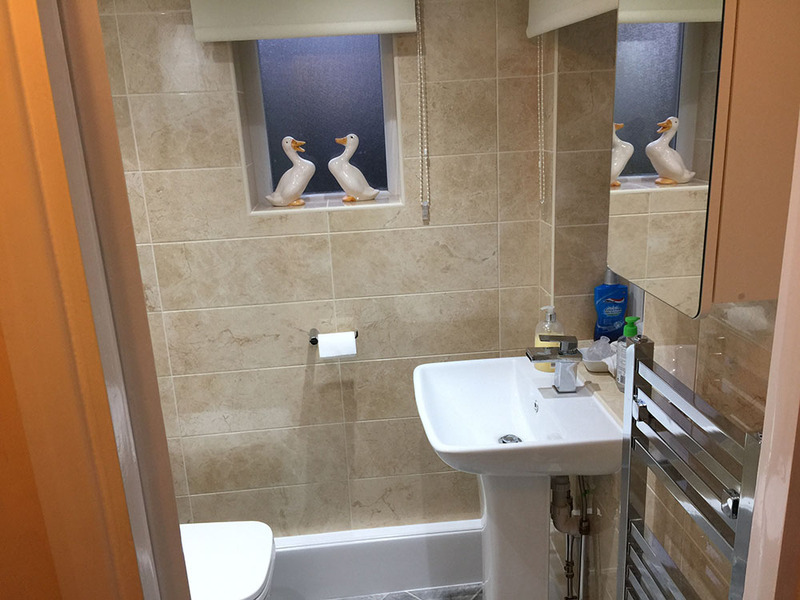 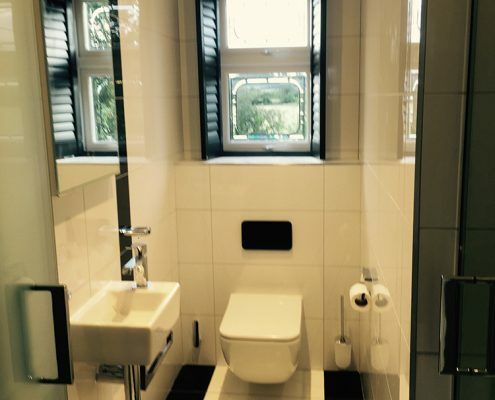 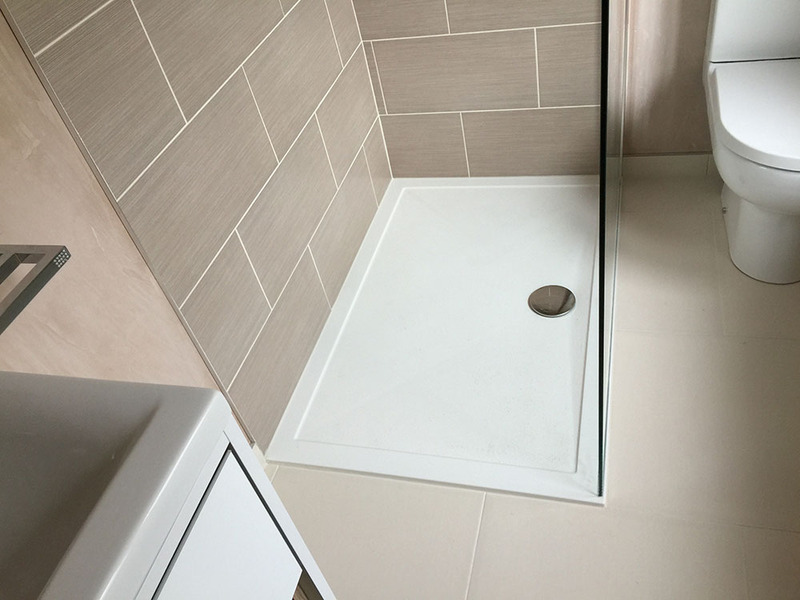 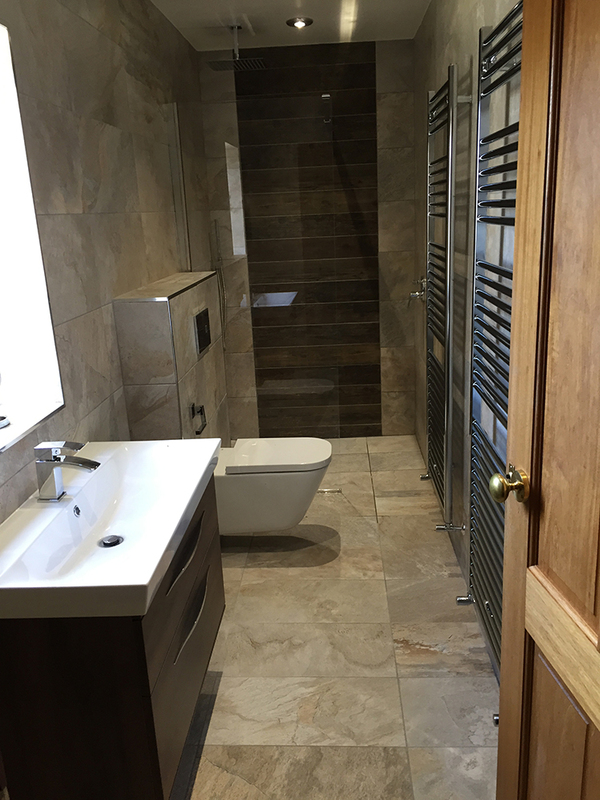 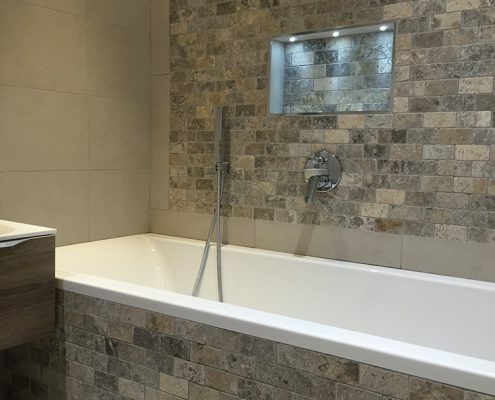 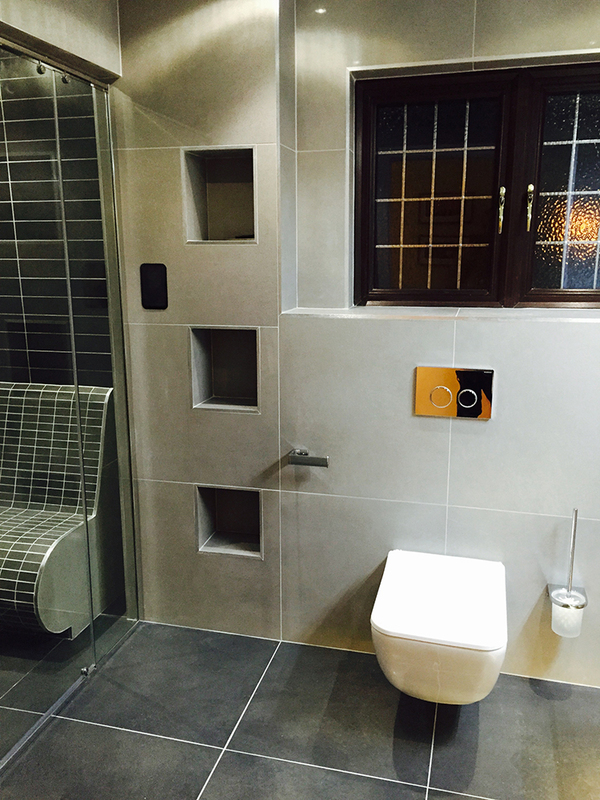 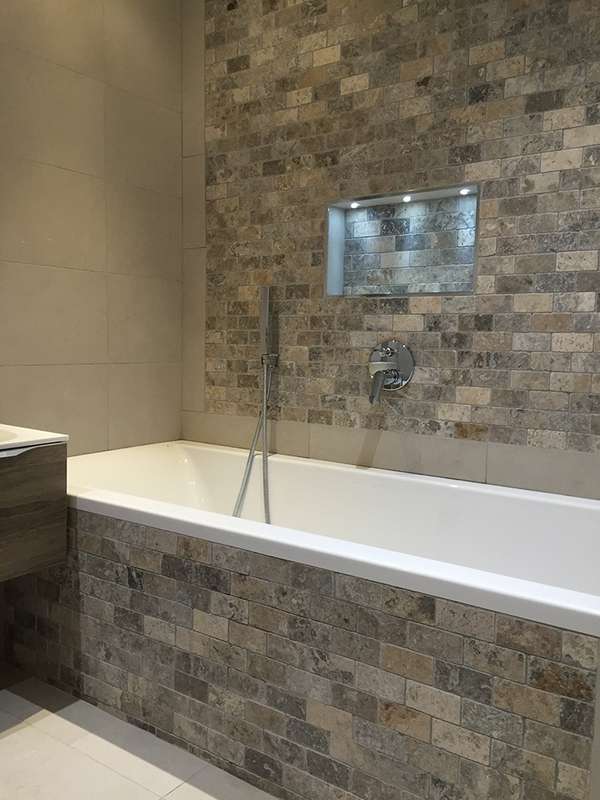 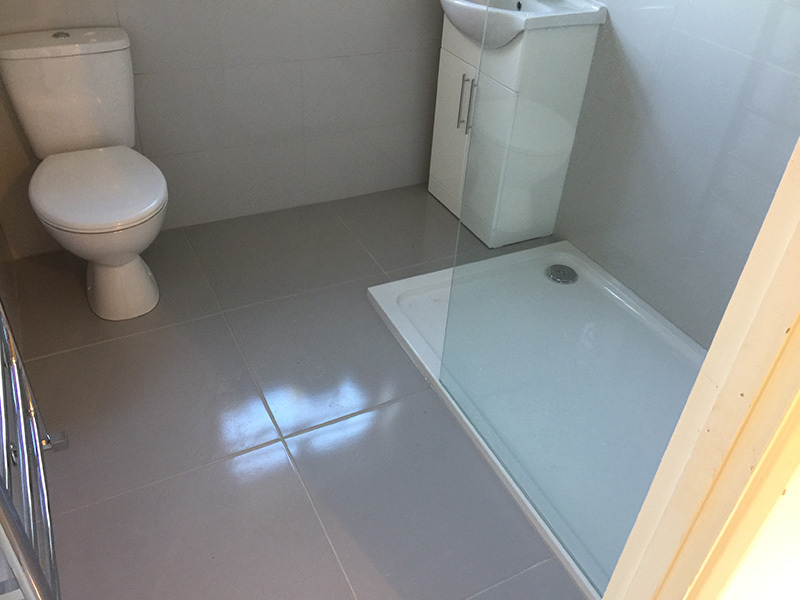 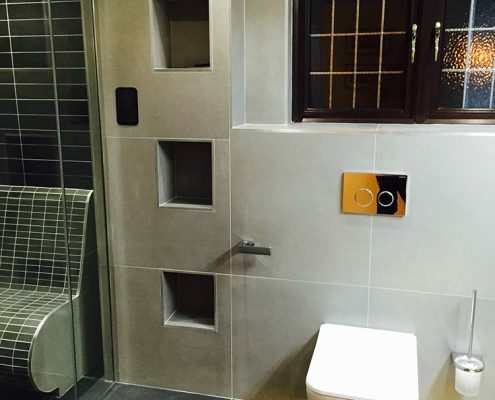 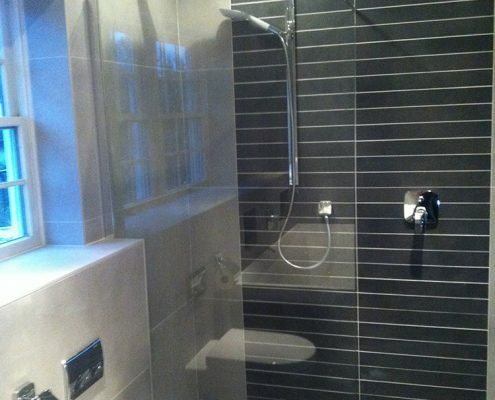 Thorough Knowledge of the installation of domestic bathrooms our team has qualifications, years of experience and great standards of customer service skills.